The following analysis of the teams and drivers is based on an extensive data set. For each driver, every single qualifying and race performance has been taken into account to judge them on a set of criteria which are important to succeed in Formula E. For rookies, their performances during their career up to now has been taken into account to allow an evaluation. Nevertheless, their lack of experience in the all-electric series has been calculated in as well. As for the teams and cars, the performance shown during the pre-season test in Valencia has been crucial. Their consistency (based on the number of laps they were able to put in), their speed (based on the average time difference to the fastest lap) and the drivers’ average position during the test have been weighed in for a third each. 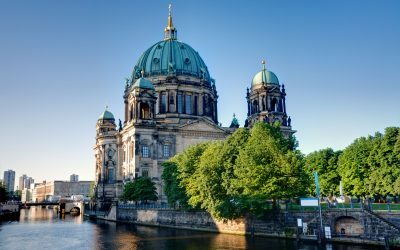 The German team has been a core part of Formula E ever since its inception. During its three years in the series, the team behind Lucas di Grassi and Daniel Abt has been able to achieve three fastest laps, four pole-positions and six wins. Furthermore, they were able to put their drivers on a podium 24 times – the most of any team in Formula E history. In season four, the newly named Audi Sport ABT Schaeffler squad hopes to reward itself with the title they failed to bring home in the past. 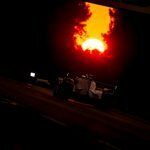 With the Audi factory now fully involved in the Formula E team, the Germans have an enormous amount of resources they can use but at the same time the associated restructuring within the team (new team principal, a departing Technical Director) might cause a few teething problems in the beginning. Nevertheless, the team completed the most laps during the off-season test in Valencia and showed impressive pace as well. 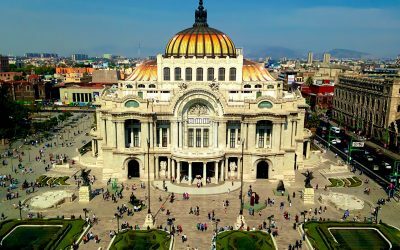 Last season Lucas di Grassi was able to secure his first Formula E title, something the Brazilian wanted to achieve ever since his first E-Prix back in 2014. It will come as no surprise that di Grassi will do everything in his power to defend his crown and he looks like he has the tools to do so. The Audi Sport ABT Schaeffler car performed very promisingly during the Valencia test and the Brazilian is one of the best and most successful drivers on the all-electric grid. Nevertheless, he has to work on his weak point which has been his qualifying performance in the past. 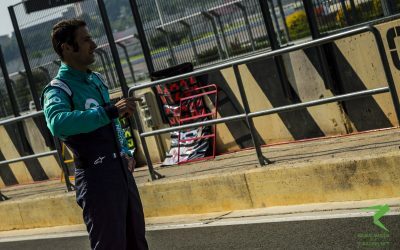 While his intelligent and strong wheel-to-wheel driving always puts him into a good position at the end of a race, di Grassi would be able to achieve better results if his qualifying performance would measure up. He has shown significant improvements in that regard last season already, so should he continue to do so he is in a strong position to keep the Formula E crown on his head. Daniel Abt can surely be described as one of Formula E’s biggest jinxes. The German has shown very strong performances several times in the past but was not able to secure his first victory just yet. While he has been slowed down by technical issues in the past, mistakes he was to blame for also cost him better results a few times. In spite of it all season four might finally bring the breakthrough the German has been hoping for for so long. 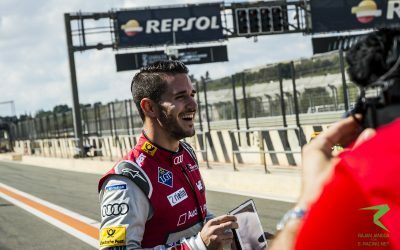 As a newly signed Audi factory driver he can rely on a big manufacturer having his back and if the team is able to resolve the technical issues Abt was facing last season, the 24-year-old is well on his way to his first victory. In past seasons Abt has always shown impressive improvements and is more than ready to take on Formula E giants such as Sebastien Buemi, Sam Bird and his own teammate. Just as the latter he has to work on his qualifying performance though to actually find himself in said position. 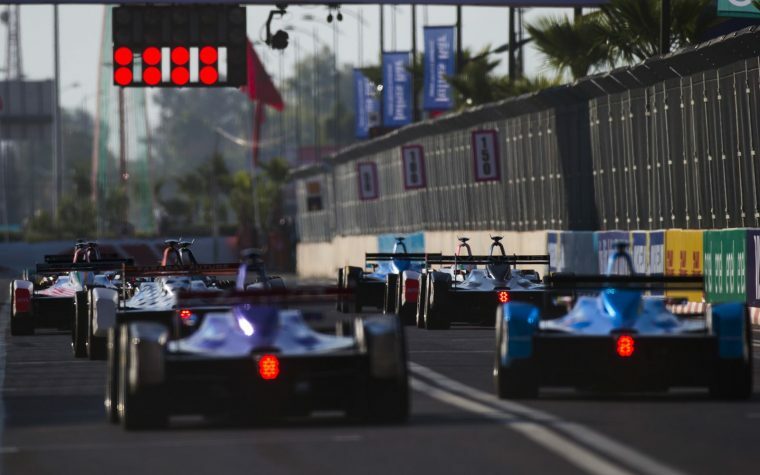 Dragon Racing’s time in Formula E can be described as a real rollercoaster. In the first ever season they were able to take on the fight with championship contenders Renault e.dams and ABT Schaeffler Audi Sport and finished the season in a strong second place in the constructors’ championship. 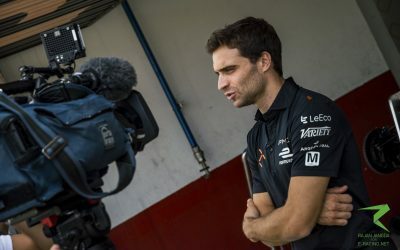 Jerome d’Ambrosio and Loic Duval were able to set several highlights again in the following season, but season three saw them lose a lot of ground. After only securing 33 points in total over the course of the season, Dragon Racing wants a fresh start and hope to find their strength from the first season. Without former sponsor Faraday Future, the team relies on d’Ambrosio and Formula E rookie Neel Jani behind the wheel. During the Valencia test, Dragon Racing showed solid pace and good consistency so they are on the way to erase the dark memories of 2016-2017. Jerome d’Ambrosio has always been a safe bet for good results. The Belgian has two victories and six podiums under his belt which makes him one of the more successful Formula E drivers ever. Nevertheless, d’Ambrosio is certainly hungry for more in season four, as his last year with Dragon Racing did not go according to plan: he finished 14th overall with just 13 points and a seventh place as his best result. With a new teammate on his side, d’Ambrosio hopes to bring Dragon Racing back on the road to success and testing suggested that this might not be wishful thinking. While they still need to work on their pace, their consistency appears to have improved in comparison to last year. As one of six rookies on this season’s Formula E grid, Neel Jani is facing a difficult challenge. While the Swiss driver with Indian origin has a lot of experience in racing, the world of Formula E is completely new to him. With a slight advantage in regard to battery management due to his time in the Porsche 919 Hybrid in WEC, he is set to need some getting used to in his new environment just like the other newbies. Nevertheless, the 33-year-old might be able to surprise as his endurance-approach might put him in a promising position should things get crazy. The aim, however, is to familiarise himself with the all-electric world and score a few points in the course of his debut season. DS Virgin Racing has had a secure place among Formula E’s top teams ever since the beginning. With Sam Bird, the British squad had been able to set several highlights each season and they are aiming to build on past success in the new one. During the off-season test in Valencia, DS Virgin Racing left a good impression as their reliability looked very promising. Nevertheless, their pace was not yet up to what is required to actually fight for the title this season. Past experiences have shown however, that the team usually needed two or three races to get up to speed and to unlock their full potential. Furthermore, with Bird and Alex Lynn the team has one of the strongest pairings in terms of speed and will be especially hard to beat in qualifying. As one of Formula E’s biggest successors, all eyes are on Sam Bird this season as he hopes to fight for the championship at last. 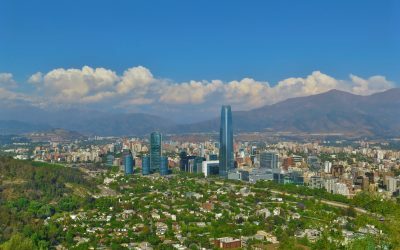 The Brit currently has five victories, nine podiums and four pole positions under his belt which makes him the third most successful driver in Formula E’s young history. Even though the statistics clearly speak in favour of Bird, he has not yet been able to find himself in the fight for the title due to missing consistency. In the past, the DS Virgin Racing car struggled more with certain track characteristics than the competition which put Bird in a predicament more than once. With three years of experience in the series though, the DS Virgin Racing-Bird pairing are ready to put previous struggles behind them in season four and to attack their archrivals Renault e.dams and Audi Sport ABT Schaeffler in their pursuit of the title. Barely any other driver made quite such a lasting impression on Formula E as Alex Lynn did last season. 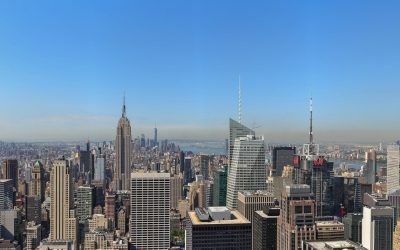 Brought in as a replacement for Jose-Maria Lopez in New York City, the fast Brit quickly felt comfortable in the all-electric car and was even able to qualify on pole-position for his debut E-Prix. 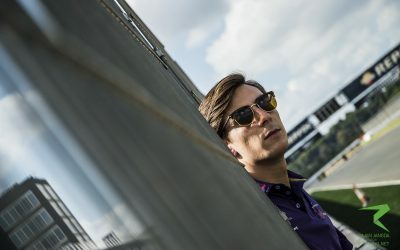 Even though both races did not go according to plan, Lynn was sold as one of the best additions to the Formula E grid in season four and convinced DS Virgin Racing of his talent, securing a place in one of the best teams in the series for his first full season. While he is quick to adapt to the car, he still lacks experience and will most likely have to work on his consistency throughout the season. With a teammate like Bird and a team such as DS Virgin Racing, Lynn can draw on a lot of experience and knowledge though to quickly find his way around the Formula E world. Experience plus speed equals success. Mahindra Racing’s equation proved successful last season when they teamed up routinier Nick Heidfeld with Felix Rosenqvist. With the latter being one of the most versatile drivers in motorsports nowadays, it did not come as a surprise that the Swede quickly got used to the Formula E ways. Nevertheless, nobody expected him to secure five podiums, three pole-positions and his first victory in his debut season with the Indian team. In the end of the year, Mahindra Racing was able to celebrate P3 and P7 in the drivers’ championship and secured a strong third place in the constructors’ championship as well. 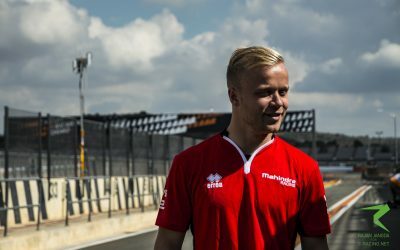 Following their ultimate breakthrough last season, the team hopes to build on their achievements in 2017-2018 and surely have an iron in the fire with Rosenqvist. However, following the pre-season test reliability still remains a question mark. Nick Heidfeld is one of the most experienced drivers on the Formula E grid. Unfortunately though, the German seems to have brought his victory-curse from his Formula 1 times to the all-electric kings’ class with him. 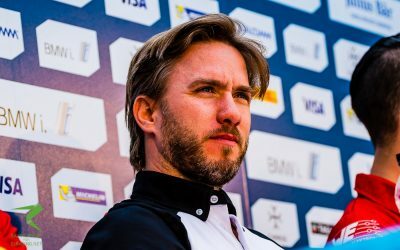 To this day, Heidfeld is still waiting for his first victory in Formula E even though he climbed onto the podium seven times so far. Victories are not the only thing missing from Heidfeld’s Formula E CV so far – he has not been able to secure a pole-position either yet. Even though he has been known as Quick Nick for most of his career, his nickname does not precede him in Formula E. What he lacks in speed, he makes up for in intelligent driving though. Should he be able to improve on his qualifying performance and general speed, he has a solid chance of standing on the top step of the podium for the first time in the upcoming season. Felix Rosenqvist has certainly been one of the best additions to the Formula E grid last season. While he impressed most with his phenomenal speed, he is also known for well-thought-out driving and his ability to overtake. The 26-year-old is likely to find himself in the fight for the title this season judged by his previous performances and the impression he left behind at testing – barely any driver was able to match his testing results (average position of 5.2). The last ingredient missing in his title mission is a reliable car: while Mahindra Racing was among the two quickest teams on average in Valencia, their reliability needs to improve. With just 286 laps in total, the Indian team did about 200 laps less than Audi Sport ABT Schaeffler and left the impression of struggling with the car’s setup. Should they be able to resolve this issue, Rosenqvist is coming for the Lucas di Grassi’s crown. MS&AD Andretti Formula E have pure motorsport pedigree but have become Formula E’s problem child. With Antonio Felix da Costa and Robin Frijns they did not only have one of the most beloved driver pairing in the entire series last season, but also one of the most skilled ones as well. Unfortunately, the drivers were not able to show what they are capable of due to several issues with their car. Unreliability, technical issues and a lack of power meant the American squad was only able to collect 34 points in total last year. As of season four, MS&AD Andretti Formula E still rely on da Costa but teamed him up with Tom Blomqvist. The DTM driver struggled with the new environment during testing and will have to draw on da Costa’s experience in the upcoming season. However, he will not get his first taste of an E-Prix in Hong Kong as former Formula 1 driver Kamui Kobayashi will take the wheel due to Andretti’s new main sponsor. Apart from getting their rookie drivers settled in Formula E, based on their testing performance the Americans will have to work on their pace if they want to score points more often in season four. 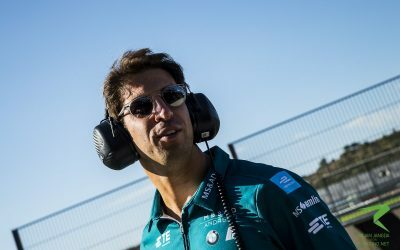 Antonio Felix da Costa has been an integral part of Formula E ever since its inception. Even though the first season remains his most successful one so far, he is known as one of the drivers with the best skills set in the series. 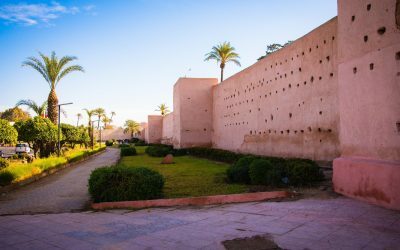 Nevertheless, the past two years have proven that any skill set has to be met with the necessary requirements in terms of the car to bring solid results to light. Unfortunately, neither Team Aguri in season two nor Andretti in season three have been able to give him a car that matched what he is capable of. Thus the Portuguese hopes to escape his bad luck in season four and score points consistently again, but the car does not yet seem able to fight for positions with in the top ten. 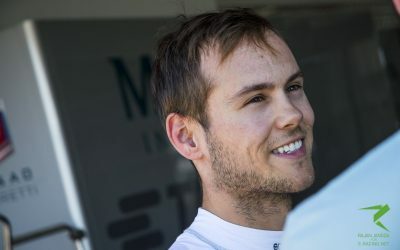 Tom Blomqvist is one of six new additions to the Formula E grid this season. 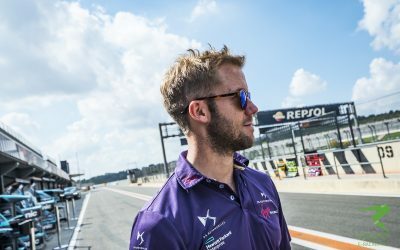 He got his first taste of the all-electric racing series during pre-season testing in Valencia and seemed to struggle with the unique characteristics of Formula E. Nevertheless, the Brit has shown that he is able to achieve promising results once he got used to the car in his single-seater career. In spite of everything, how quickly he will be able to adapt to his MS&AD Andretti Formula E remains a big question mark as he has spent the past few years away from single-seaters in DTM. The experience from teammate Antonio Felix da Costa will surely help him settling in, but his debut season is set to be about learning the hard way. 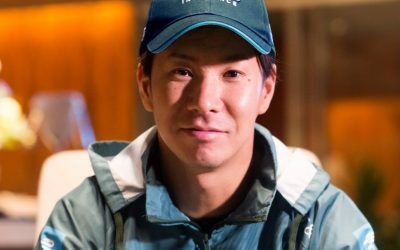 It came as a big surprise when MS&AD Andretti Formula E announced Kamui Kobayashi as one of their drivers for the season starter in Hong Kong. To please their new sponsor, the Japanese will take place behind the wheel for the first two E-Prix of the 2017-2018 season and will most likely find himself at the end of the field. With no experience in a Formula E car, Kobayashi’s Hong Kong outing with be a tough challenge. With the car not yet up to speed and the Japanese driver having to get used to Formula E’s unique rhythm as well as the different driving style required for the cars, the season starter will be a tough weekend for the American squad. Also, it is unclear whether Kobayashi will race again this season. NIO Formula E has been one of the big positive surprises during the pre-season test in Valencia. With the team struggling with speed, reliability and consistency last season nobody expected them to leave Spain with the overall fastest lap. Not only did the car prove to be quick but reliable as well. With Oliver Turvey, the team can rely on an experienced and intelligent driver who might spice up the fight for the title should the car be as good as expected. Turvey’s experience will also come in handy for Luca Filippi who will fill Nelson Piquet JR’s shoes at NIO Formula E this season. While he struggled for consistency during the test, he showed continuous improvements and should be able set a few highlights during the upcoming season. 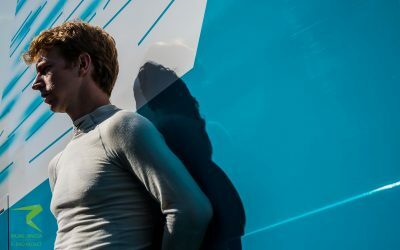 Oliver Turvey left the pre-season test as the fastest driver and is set to celebrate his Formula E breakthrough at last this season. While the Brit showed very promising performances in the past, he was barely ever able to turn them into results due to missing reliability or speed in terms of the car. Nevertheless, he has always been known as a quick driver with the ability to read races very well. In the upcoming season he looks like he will have a car that will allow him to fight for podiums and victories even, should the team really have solved their reliability issue from the past. Renault e.dams and Audi Sport ABT Schaeffler should definitely keep an eye on Turvey. 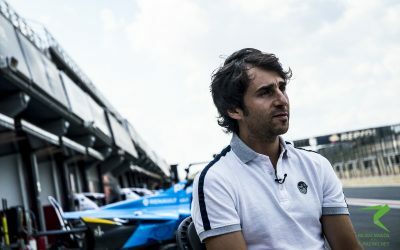 Luca Filippi is another of six rookies and has a huge challenge ahead of himself as he tries to fill Nelson Piquet JR’s shoes at NIO Formula E. With the season one champion now behind the wheel of the Panasonic Jaguar Racing car, Filippi partners up with Oliver Turvey in pursuit of NIO Formula E’s most successful season so far. With a car that looks set to fight for points consistently, pressure is on the Italian to fulfill the team’s ambitions to fight with the top teams. Even though he will need time to feel at home in Formula E, Filippi showed continuous improvements during the pre-season test in Valencia and might end the season as one of the best rookies if he can live up to expectations. 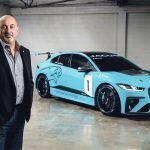 Panasonic Jaguar Racing’s arrival in Formula E last season has been celebrated aplenty and following a few teething problems, the British team were able to establish itself as a continuous point scorer. While Mitch Evans will stay with the team for another season, Adam Carroll had to make space for Nelson Piquet JR who left NIO Formula E after three years to join the less experienced yet promising Jaguar squad. The vast Formula E experience of the first ever all-electric champion will have a positive effect on the team’s development yet it remains to be seen what the car will be capable of. 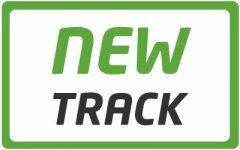 During testing, Panasonic Jaguar Racing left the impression of being on the same level as TECHEETAH but only the first few races of the season will show if the British team will be able to secure podiums in 2017-2018. Nelson Piquet JR has written Formula E history in London 2015 when he was crowned the first ever champion. Ever since his early success, the Brazilian has struggled to build on his achievements as his car did not allow him to fight for podiums or consistent points in the past two years. Even though he was able to set a few highlights, Piquet JR has to prove himself once again. 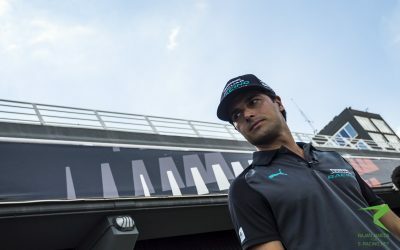 A fresh start at Panasonic Jaguar Racing seems to be exactly what the Brazilian needed as he appears a lot more motivated going into the new season. While the car’s abilities remain unclear for now, Piquet JR’s skill set has never been questioned and looks like Formula E’s first ever champion will return to the road of success in the fourth season. Mitch Evans has proven to be a valuable addition to the Formula E grid. In a difficult first year for Panasonic Jaguar Racing, he was able to score 22 of the 27 points the team was able to bring home in total last season. 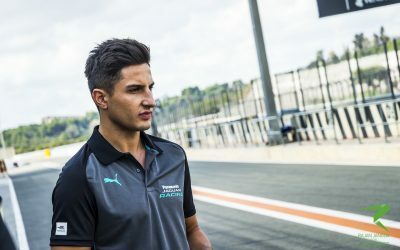 The 23-year-old showed promising speed and adjusted to the car very well which secured him his cockpit at Panasonic Jaguar Racing. For his second year in the all-electric racing series, the youngster plans to build on his performances and score points more consistently. An improvement on his qualifying pace and better starts will bring him into a promising position to accomplish his mission as his driving style fits the series well. Additionally, Piquet JR’s experience will help him to grow as a Formula E driver. 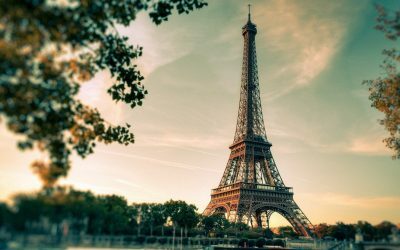 Renault e.dams are the undisputed #1 team in Formula E. While archrival Audi Sport ABT Schaeffler have successively closed the gap to the French squad, they have not been able to dethrone the three-time champions. As for season four, Renault e.dams plans to defend their title once again as they steadily rely on Sebastien Buemi and Nicolas Prost as their drivers. While Buemi is highly motivated to take the Formula E crown away from Lucas di Grassi, teammate Prost is also hoping to have some say in the upcoming title battle. Unsurprisingly, the team left a strong impression at the pre-season test and will thus definitely find themselves in a position to defend their title. But the French squad needs to keep a firm eye on ABT Schaeffler Audi Sport and NIO Formula E who outperformed them in Valencia. 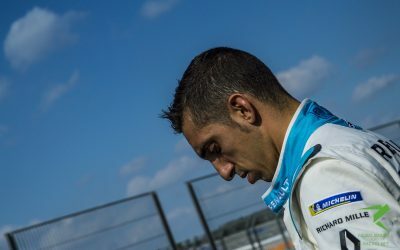 Sebastien Buemi has proven to have what it takes to win the Formula E title in every single season so far. Missing the New York E-Prix last season was one of the main reasons why Lucas di Grassi was able to win the championship with such a big gap to the Swiss, but his Achilles’ heel is his temper. While his team radios full of French obscenities are somewhat iconic, breaking under pressure has often cost him better results in both qualifying and races in the past. Should the Swiss be able to take a less emotional approach in the fourth season, he will surely fight for the crown for the fourth time in a row. Should he not be able to do so, likely championship contenders such as Felix Rosenqvist and Oliver Turvey might take valuable points from him. Nicolas Prost has been the silent assassin of Formula E. Whenever a championship contender struggled, the Frenchman was there to profit. Nevertheless, with a field as strong as Formula E’s season four grid, Prost needs to take on a more prominent role. With a car that is able to fight for victories he needs to match his teammate’s results to actually have the chance to fight for the title as well. While he definitely has what it takes to steal Lucas di Grassi’s crown, it is a big question mark whether he will be able to come out on top of Buemi. The key ingredient to his mission is regaining the qualifying strength he showed in the first season, especially with championship contenders such as reigning champion di Grassi struggling in that regard. In time for Formula E’s third season TECHEETAH took over Team Aguri’s spot on the grid and have shown a very impressive debut season. They finished in P5 overall and showed an especially impressive performance in the last four races of the season. In their second year in Formula E, the Chinese squad hopes to build on their debut season’s achievements with Jean-Eric Vergne and André Lotterer behind the wheel. 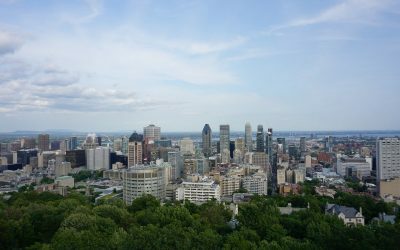 While Vergne manifested TECHEETAH’s breakthrough in Formula E with his victory in Montreal, Lotterer is new to the all-electric world and will take some time to get used to the series’ unique characteristics. During testing, the team left a solid impression, but are not yet on the same level as Renault e.dams, Audi Sport ABT Schaeffler and the other established top teams. 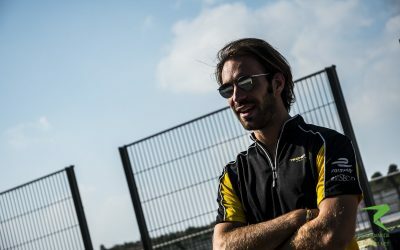 Jean-Eric Vergne is clearly one of the most quickest drivers Formula E has ever seen. Due to his immense natural pace, the Frenchman is a Super Pole veteran and always a safe bet for a good race result, too. Nevertheless, Vergne has shown to be likely to do mistakes if the pressure is on him or if his emotions run high during the race and thus he lacks consistency compared to other championship contenders. 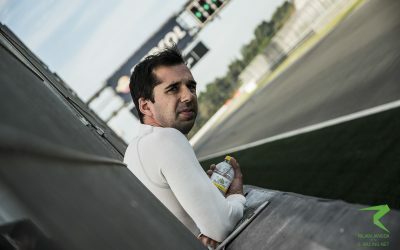 While his skill set clearly marks him as one of the drivers who will fight for the title, TECHEETAH’s testing performance gives cause for concern. While their reliability seems to be no issue, they struggled for pace in Valencia. Whether this deficit will show its face again as the season progresses, remains to be seen. Should speed not be an issue, Vergne will definitely have a say in the season four title battle. 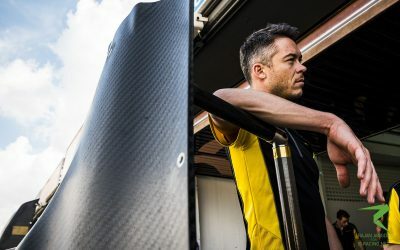 André Lotterer will make his Formula E debut after announcing not being a fan of the series in the past. He has ever since backtracked from his statement and is looking forward to his new challenge. Alongside Jean-Eric Vergne, he will have the chance to learn from one of the series’ most successful drivers. The Frenchman’s experience will surely help Lotterer with adapting to the new environment. As the German can look back on a versatile career in racing, it is most likely not going to take him long to feel at home in Formula E. Nevertheless, how his speed and strength in position battles will translate to Formula E is yet to be seen. He showed promising improvements at the pre-season test and might be in the run for the “Rookie of the year” title should the car improve on its testing performance. Venturi Formula E’s time in the all-electric racing series has been a story of ups and downs. While they were always able to set a few highlights each season, they did not yet establish themselves as a strong midfield team. 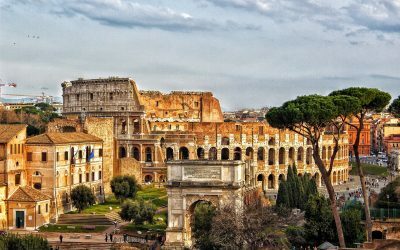 They are hoping to take that step in season four and rely on the talents of Maro Engel and Edoardo Mortara. While Engel joined the all-electric series last season, his Mercedes DTM teammate Mortara followed his path this year. With two drivers as strong as Engel and Mortara all the team needs to succeed is a quick car capable of putting them in promising positions. Unfortunately, the impression the Monegasque squad left at testing suggests that they will struggle for pace as well as reliability. The team will have to put in a lot of work to resolve these issues. Maro Engel experienced a rather eventful debut season in Formula E. While he was able to impress on a handful of occasions, he is still waiting for his big breakthrough in the series. This season he hopes to perform more consistently as well as score points more often. Nevertheless, the Venturi Formula E car does not yet seem able to actually put Engel in a position where he might be able to turn his hope into reality. Furthermore, he finds himself in the role of team leader this season and will have to take his DTM teammate under his wing to help him settling in. This might be additional motivation for Engel that could translate to a better on-track performance. Edoardo Mortara was one surprising addition to this year’s Formula E grid. 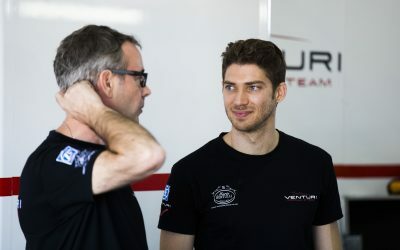 Formerly an Audi driver in DTM, he made the switch to Mercedes last year and has since then expressed his interest in Formula E. Venturi snatched the Italian/Swiss racing driver who is known for his immense natural speed and strength in wheel-to-wheel racing. Nevertheless, Mortara has been known to not always perform at his best under pressure as he lets emotions cloud his judgement at times. 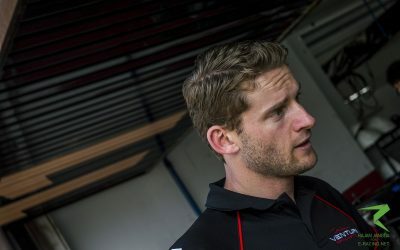 His switch from Audi to DTM also suggested he might need time to get used to a new environment so we will have to draw on Engel’s experiences in Formula E to feel at home as quickly as possible. Based on each team’s results, their average position on each track has been determined. The visualisation does not show the actual difference in the average positions though: as only small data sets were available for each track, the teams’ track affinities are not yet set in stone. Thus the visualisations have to be understood as merely symbolic and indicators for a team’s performance on the track in question. As for Berlin, only last season’s results have been taken into account due to different track layouts in previous seasons. Based on the collected data we presented to you, the following bubble chart shows you a comparison of all the 21 drivers included in this preview. The horizontal x-axis visualises the drivers’ skills on a scale from 0-100, based on the data shown in the radar charts. The vertical y-axis describes the potential performance of the car. The size of the bubble is adjusted according to the drivers’ experiences with a focus on the involvement in Formula E: the more experience in the series a driver can rely on, the bigger the bubble. As already predicted by several people in Formula E, the fourth season of the all-electric racing series is set to produce one of the most exciting championship battles in modern racing history. The usual suspects of Lucas di Grassi, Sebastien Buemi and Sam Bird will find themselves in the race for the crown once again, provided the car’s performance during the Valencia tests gave a solid first taste of what each team will be capable of in the upcoming season. Nevertheless, with Nicolas Prost and Felix Rosenqvist the title fight is most likely going to be joined by two more aspiring champions. The cherry on top of the 2017-2018 kings’ battle might be NIO Formula E’s very own Oliver Turvey. 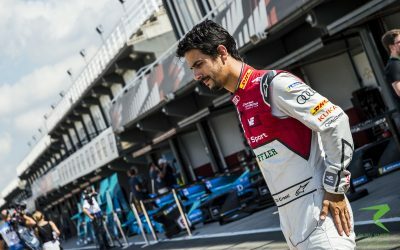 The quick Brit proved to be a valuable addition to the Formula E scene in the end of the first season and with his new car apparently being able to challenge the “big guns” such as Renault e.dams and Audi Sport ABT Schaeffler, he is surely set to collect his first victory and to spice up the race for the title.